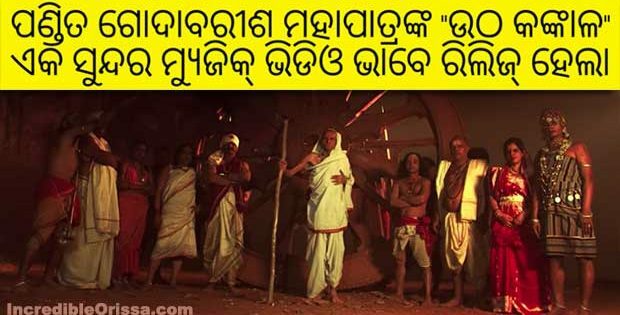 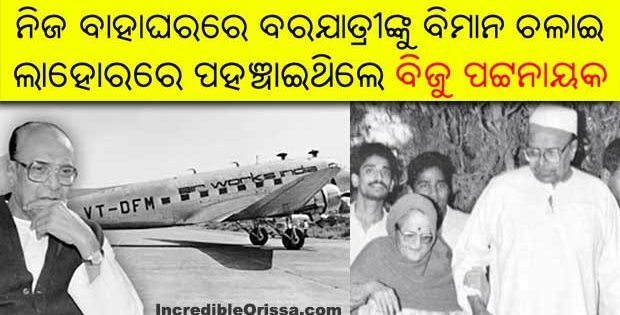 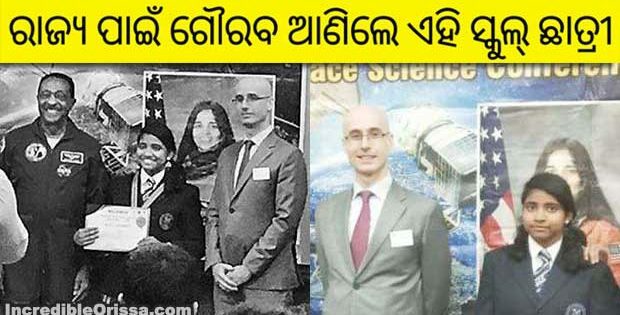 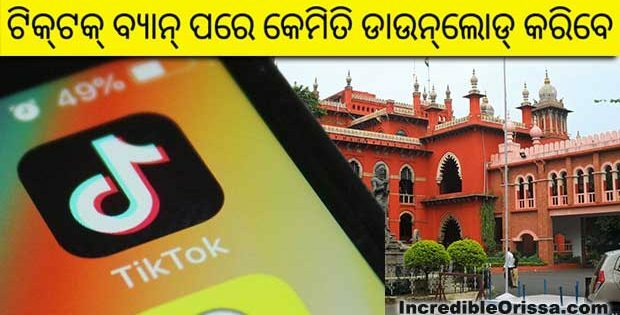 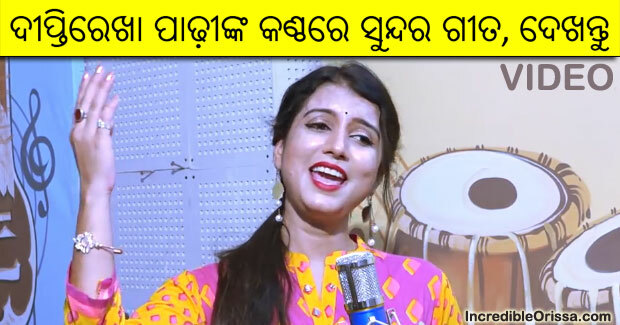 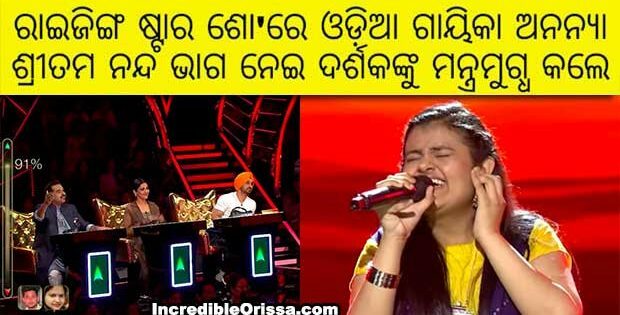 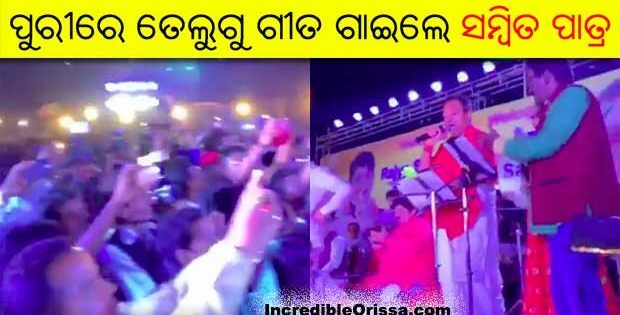 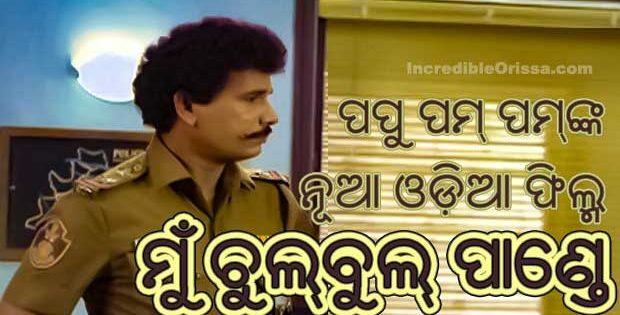 Sila Ku Sonu Neigala is a brand new Odia song in the voices of Diptirekha Padhi & Sricharan and released by E TIME on its YouTube channel recently. 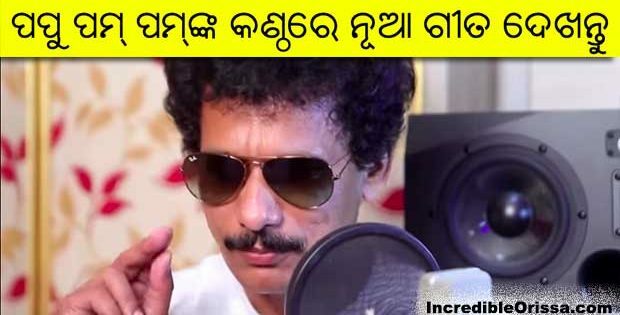 The song ‘Sila Ku Sonu Neigala’ is a beautiful masti number, sung by Diptirekha Padhi & Sricharan Mohanty, composed and written by Basant Raj Samal. 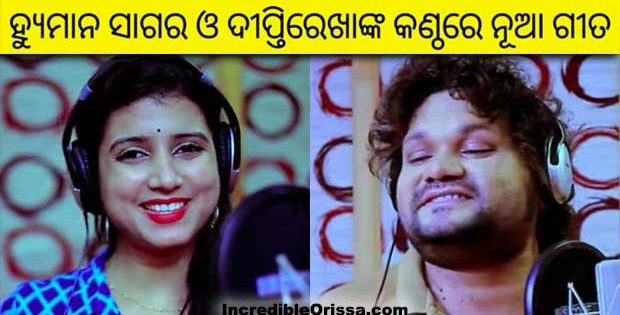 Watch Sila Ku Sonu Neigala song studio version here.